This week we get Cadillac’s pride and joy midsized luxury crossover, the XT5, which looks to continue making record sales for the brand as the outgoing SRX did. 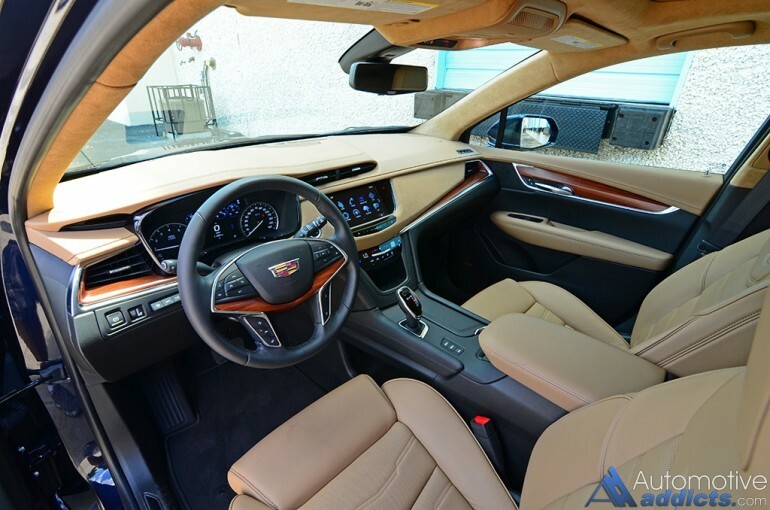 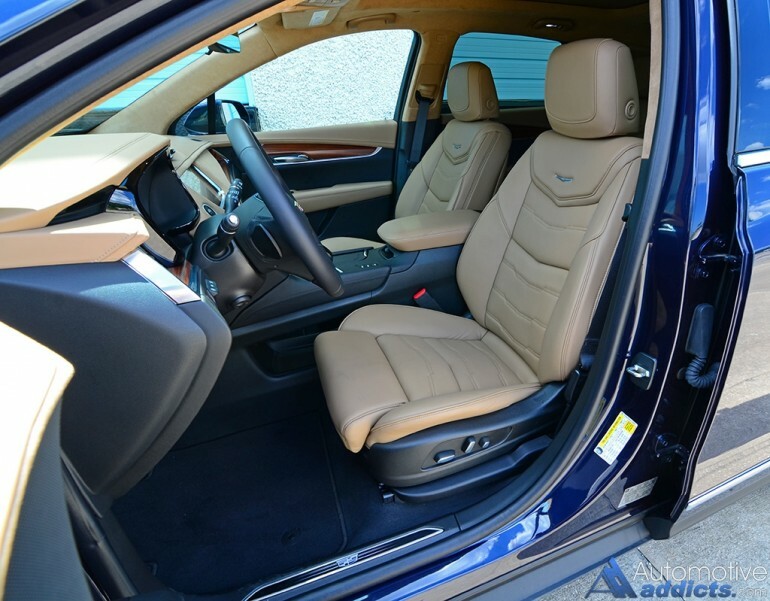 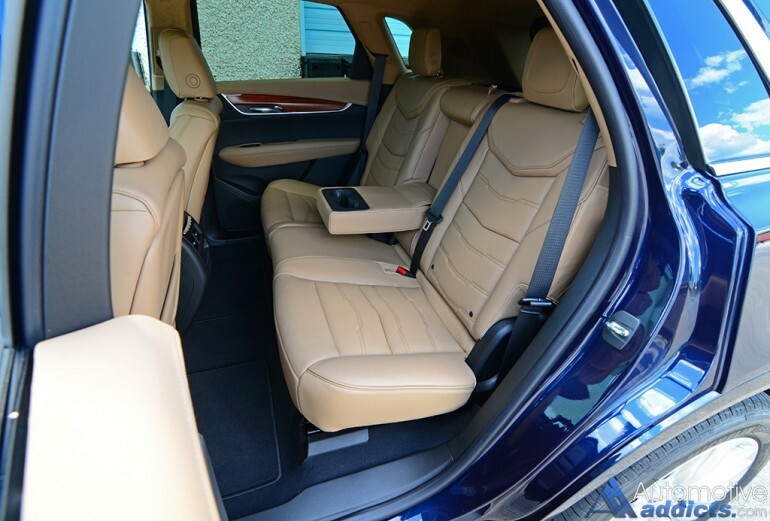 So far, I’m impressed with the excellent ride quality and its luxurious cabin that surrounds an updated CUE (Cadillac User Experience) infotainment system that now utilizes a few physical buttons for the climate controls. The familiar touchscreen is still there while the latest updates bring about a quicker response to inputs and controls. 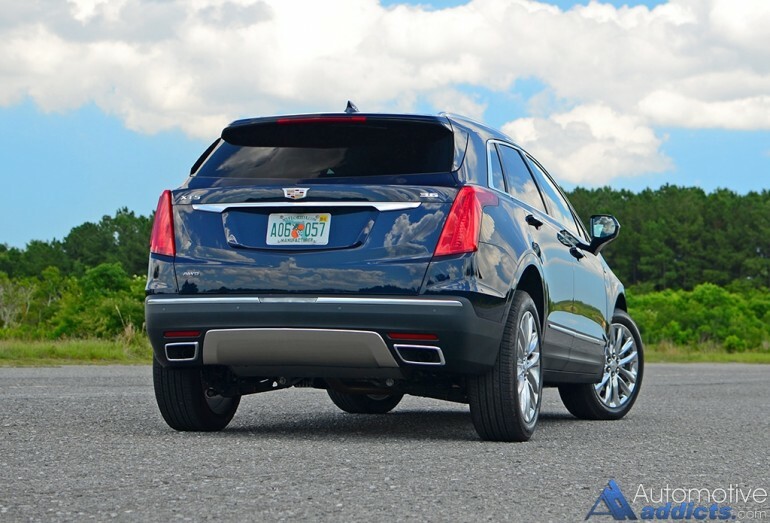 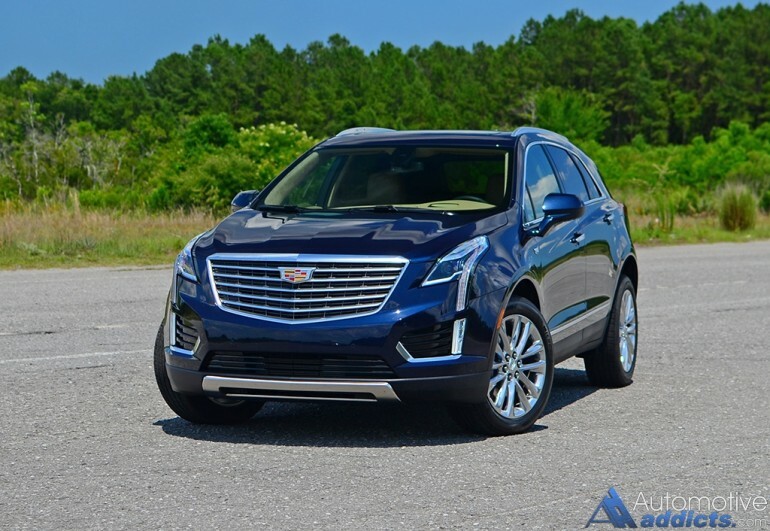 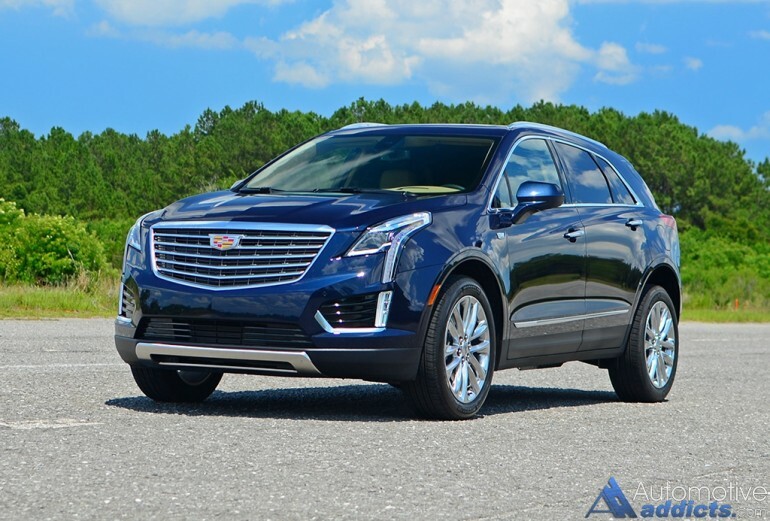 The 3.6-liter V6 engine with 310 horsepower and 270 ft-lbs of torque mated to an 8-speed automatic transmission all seem up to the task of keeping pace with the XT5’s direct competitors. Be sure to check back soon for my full review of the newly redesigned 2017 Cadillac XT5.